During business hours, please call us at (410) 643-0005 or (410) 479-5560 to arrange for an appointment. After business hours, please use our Free Estimate Request form below to arrange for an appointment. We'll contact you promptly during our next business day to confirm your request and schedule an appointment. How many systems are in your home? If not how did you hear about us? 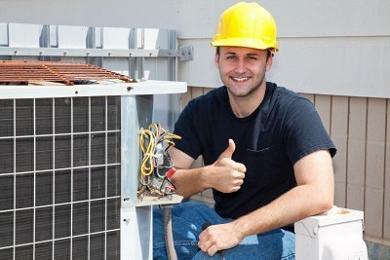 Contact us today for all your air conditioning, heating and HVAC needs. We look forward to hearing from you. Steele's Refrigeration Heating and Air Conditioning, Inc. Copyright 2010 Steele's Heating, Air Conditioning and Refrigeration, Inc.